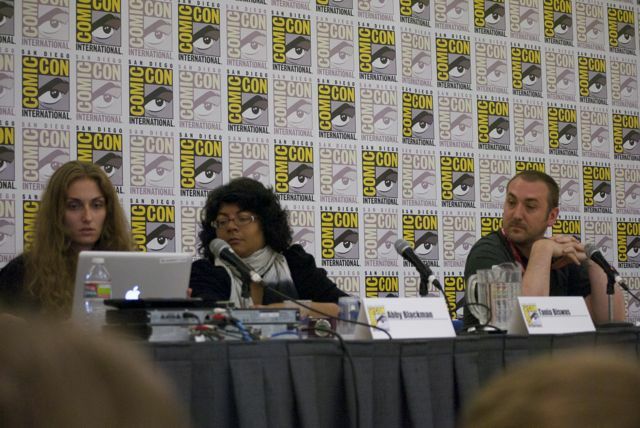 This is a special panel discussing the various issues facing manga censorship in Japan. With the advent of the Youth Ordinance that passed in Tokyo recently, this panel features several speakers who were active in opposing the law and are on the front lines of navigating the tough issues on the subject. Panelists include Yukari Fujimoto (Meiji University), Daniel Kanemitsu (Translativearts.com), and Takashi Yamaguchi (attorney from Tokyo), and is moderated by CJ Suzuki (City University of New York). 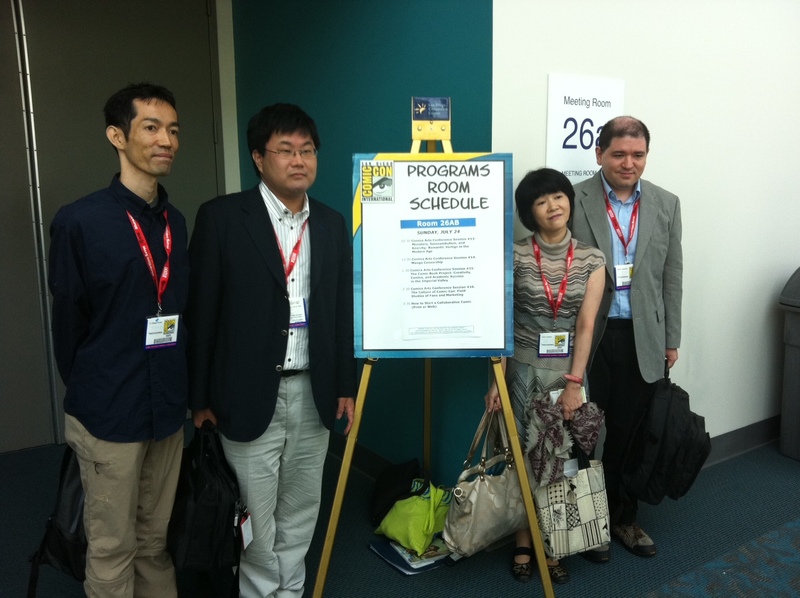 This is a more academic conference than most panels. 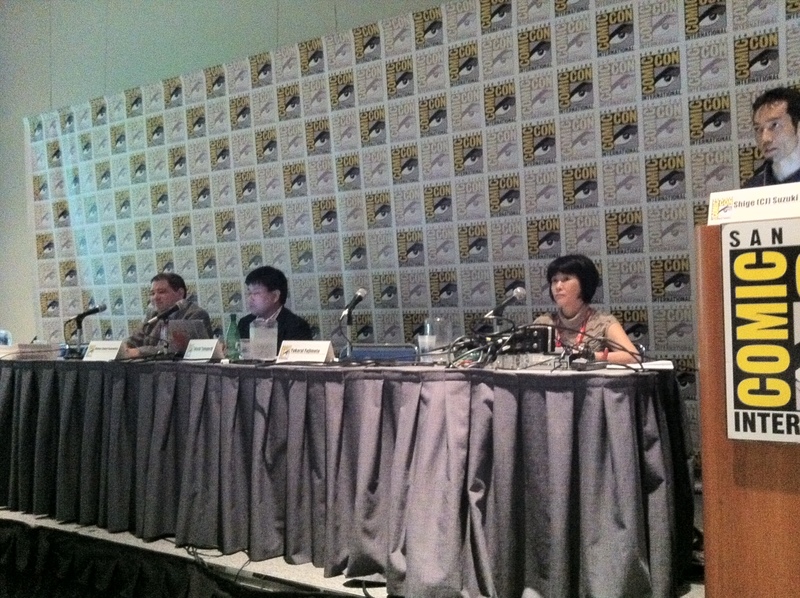 Here’s a live blog of the Yen Press panel. 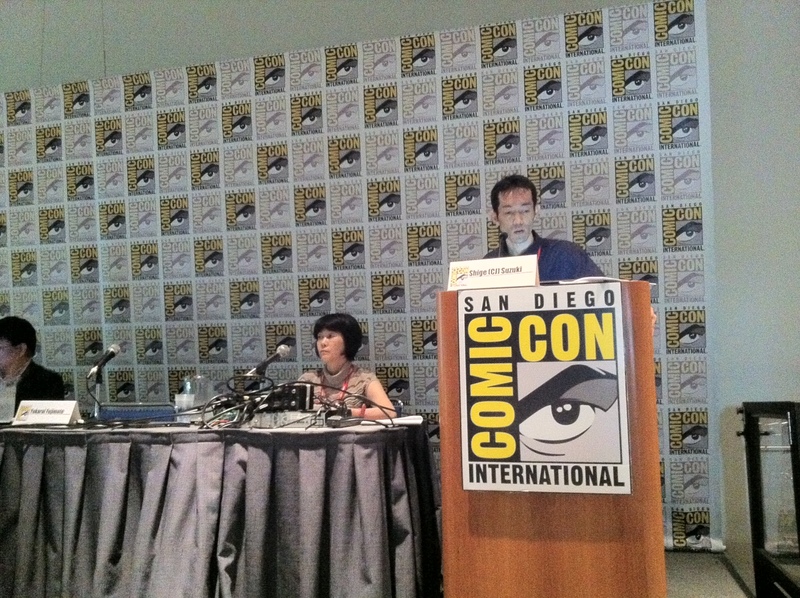 Last year, they announced several big licenses, so we’re going to be looking to see if they’ll do more this year.